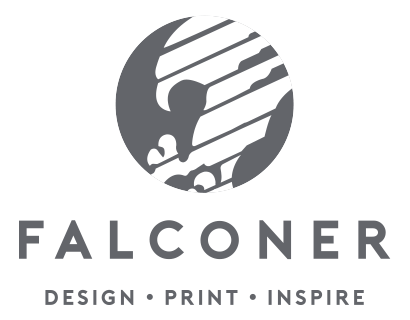 Falconer is a forward thinking business who lead the field in innovation. Established in 1987 and still privately owned, our independence means our customers get a solution focused personal approach. Commitment to developing lasting partnerships through quality and service creating added value for your products. At Falconer we want to be second to none, an organisation that looks after its people as they in turn look after every single customer and supplier. Our aim is to provide a service and product that is of the highest quality through innovative design whilst also creating real value for our customers. We take our environmental responsibilities very seriously, using recyclable and biodegradable materials, reducing our impact on the environment. 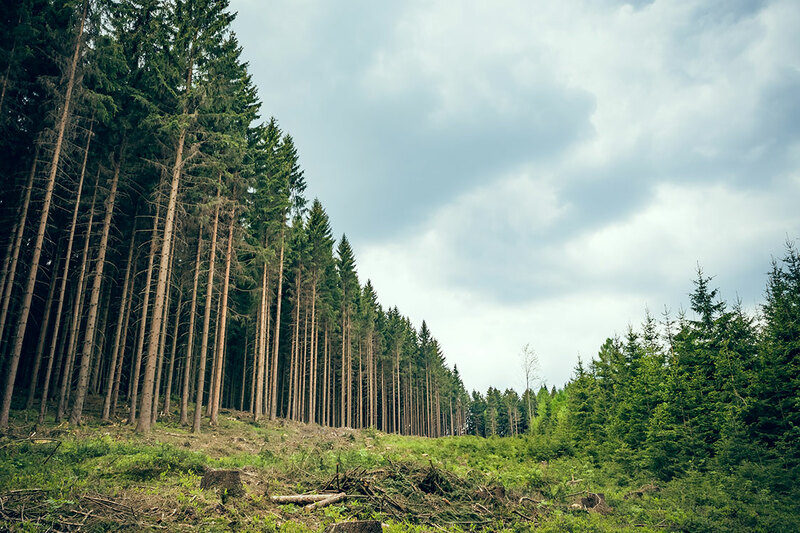 FSC® (chain of custody) certified, working with our clients and suppliers supports our green credentials using sustainable managed forestation for all our carton board materials.